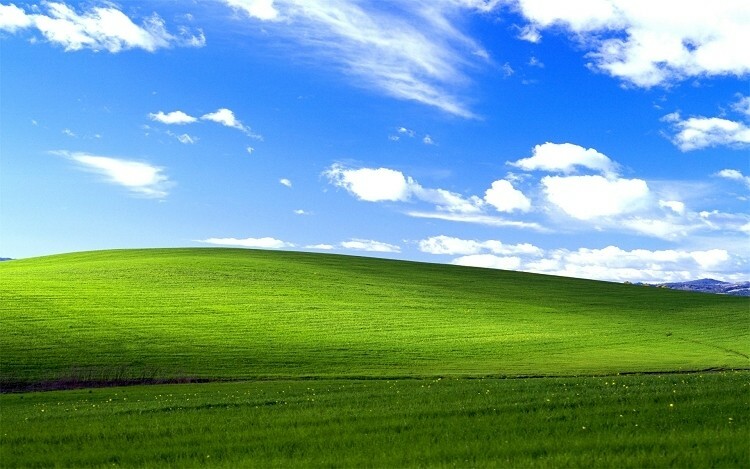 Microsoft has announced plans to continue to support Windows XP anti-malware efforts through mid-April 2015. The company is still moving forward with plans to discontinue general support for the aging operating system this April, however. Specifically, the extended support is limited to anti-malware signatures in Security Essentials. It’s also worth pointing out that after this April, XP users will no longer be able to download and install the program. As such, it’d be a good idea to go ahead and pick up Security Essentials (it’s free) if you have an XP machine and haven’t already done so. Microsoft is pitching the extension as a move designed to help organizations complete migrations from XP to a newer operating system. True enough, it’s advisable to upgrade to a newer OS sooner rather than later as they will have security updates on a regular basis for some time to come. Full support for XP ends on April 8, 2014 at which point using up-to-date anti-virus alone might not be enough protection. To put it all into perspective, Microsoft Trustworthy Computing general manager Mike Reavey said late last year that Windows XP is six times more likely to be infected than Windows 8 despite the fact it has the same malware encounter rate. Even still, Windows XP commanded 29 percent of the Windows market share as of December 2013 according to NetMarketShare. In comparison, Windows 7 represented 48 percent of the market while Windows 8 had only captured 11 percent. Vista lags behind all other modern Windows operating systems at just four percent share.